Advanced Vetcare has two specialist veterinary ophthalmologists from All Animal Eye Services consult every Monday afternoon. 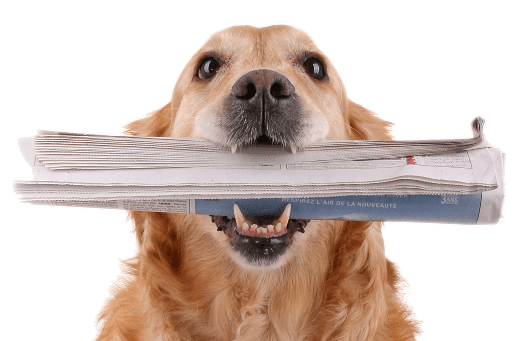 Your pet will receive a thorough ophthalmic examination and a detailed report will be provided for your referring veterinarian. 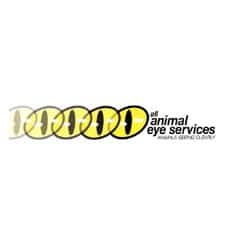 Appointments are made through All Animal Eye Services. You can make an appointment by contacting their clinic on (03) 9808 2822.